Отель Holiday home Falkevej D- 1080 находится в городе Bøtø By. 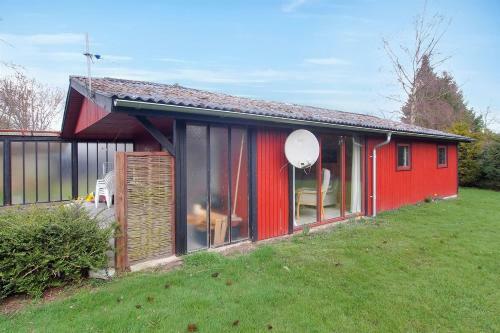 Featuring a garden, Holiday home Falkevej D- 1080 is a holiday home situated in Bøtø By in the Falster Region. The unit is 49 km from Prerow. The kitchen is fitted with a microwave. A TV is available.